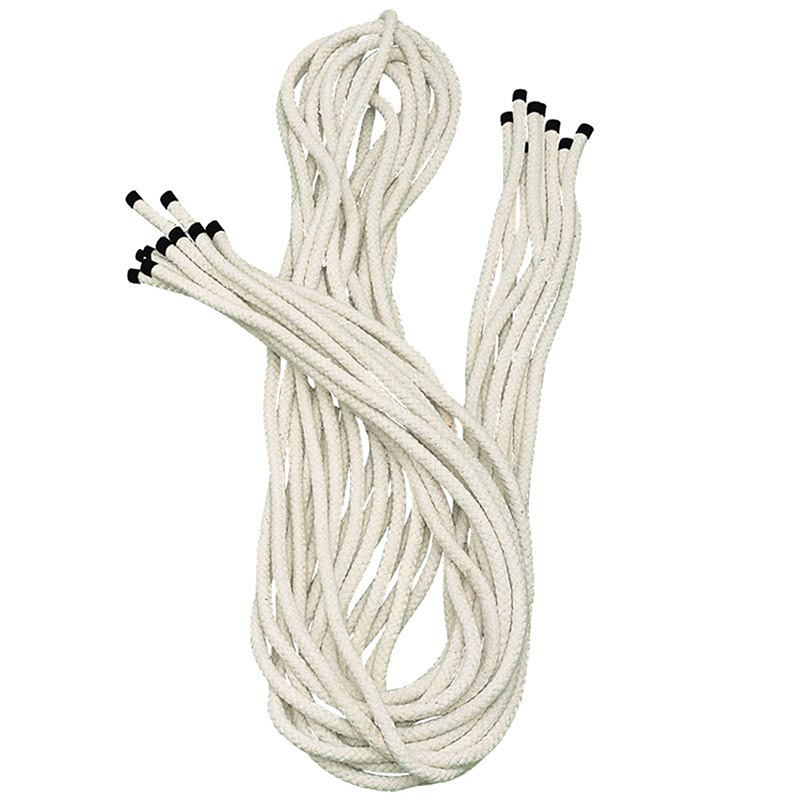 The Newitts Braided Skipping Ropes are great value cotton jump ropes. Available in different sizes. Ideal for Primary Schools, After School groups or Youth Groups.